On July 16, 2017, in Pula Arena, the fourth annual H.F.S. 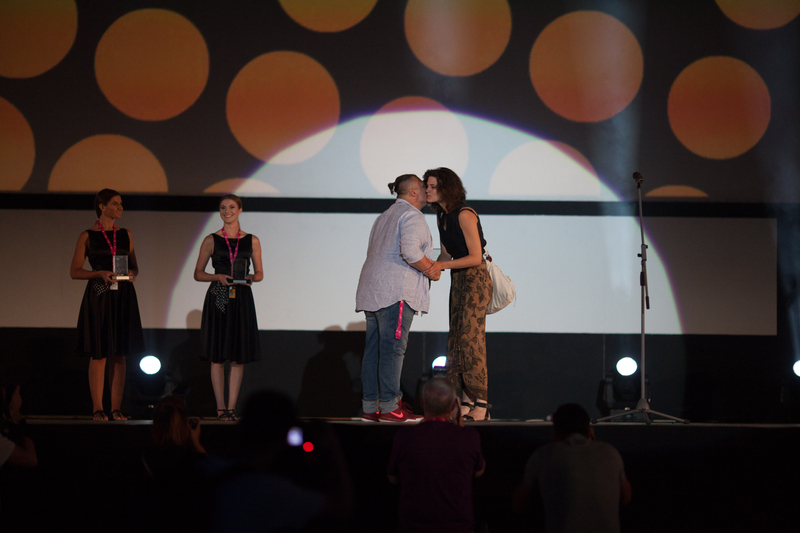 Cinematography Awards were presented to the winners. 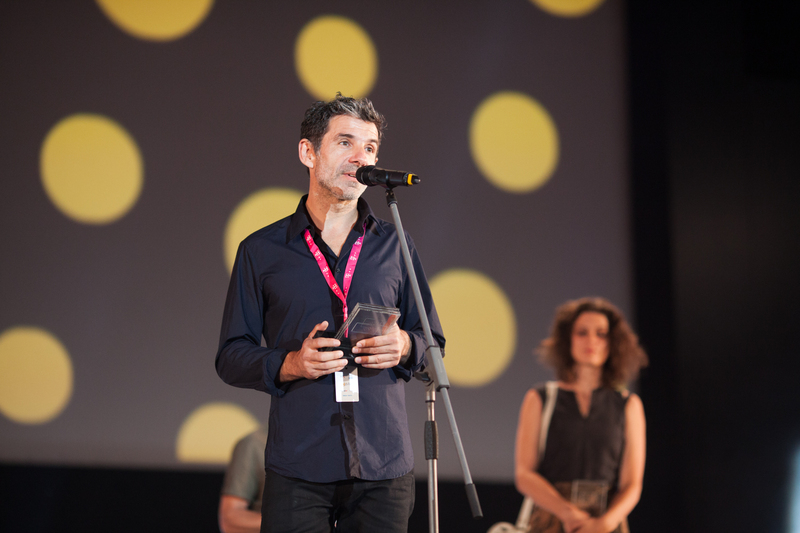 The Croatian Cinematographer Society (h.f.s.) 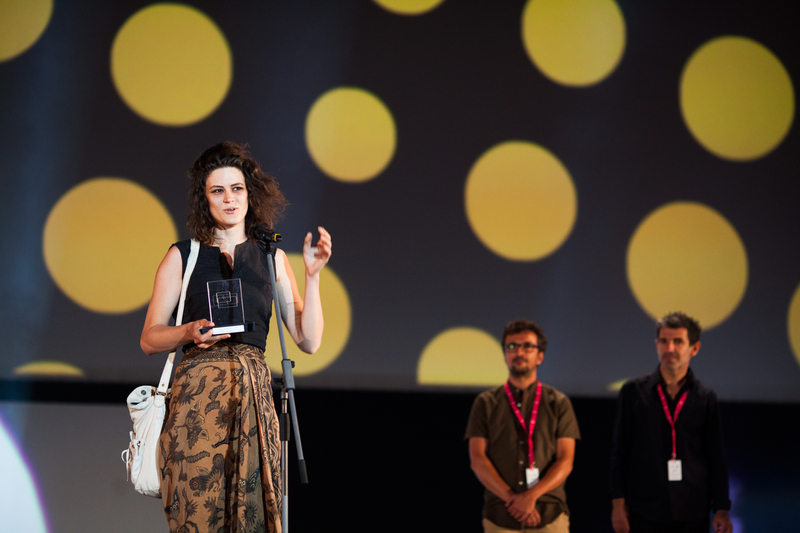 annual cinematography award was established under the sponsorship of Croatian Audiovisual Centre, and aims to highlight the best accomplishments in cinematography as well as to promote film photography and visual culture. 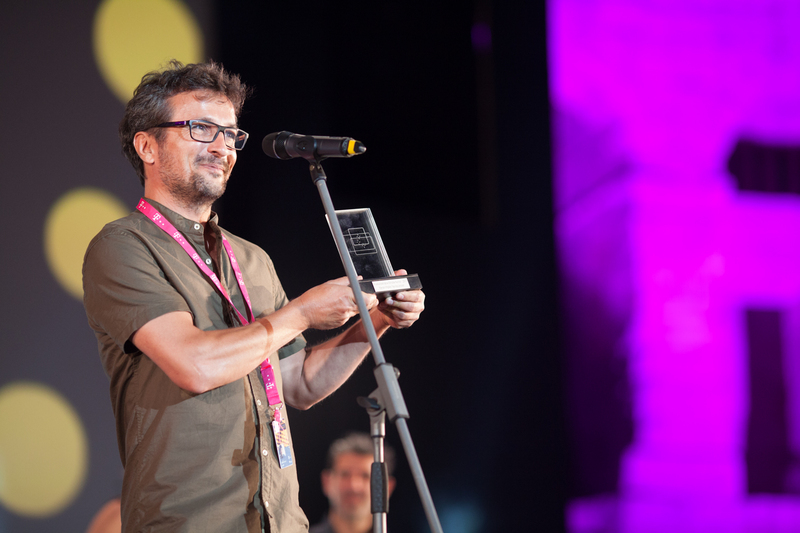 For the second time the awards ceremony took place as part of the Pula Film Festival, which again proved to be an exceptionally friendly host. H.F.S. jury (Stanko Herceg, hfs, Mirko Pivčević, h.f.s. And Darko Šuvak, h.f.s.) made the decision about the winners in all three categories. Jana Plećaš for “Quit staring at My Plate” in Feature Film category. Vjeran Hrpka for “A Two Way Mirror” in Short Film category. Igor Martinović, h.f.s. for “House of Cards – season 2” in TV series category. Mario Sablić, president of h.f.s. presented the awards.